Get tickets to La Traviata; live fully-staged with chamber accompaniment. 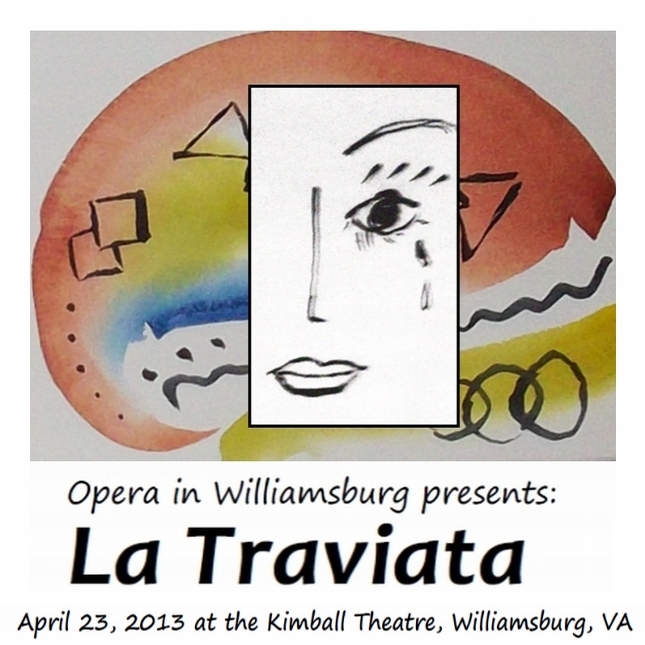 La Traviata; live fully-staged with chamber accompaniment. Tickets are not sold through this web site any more -- please try the Kimball, in person or through 1-800-HISTORY or www.kimballtheatre.org. Emily Duncan-Brown in the role of Violetta. Conductor: Maestro Paul Nadler Stage directors: Carlos Conde and Mathieu Guertin. In Italian, with English supertitles.